We're a Australian Hosted towny survival minecraft server, we strive to provide the best experience for all of our players. With many plugins that have configured to make the experience as unique as possible. 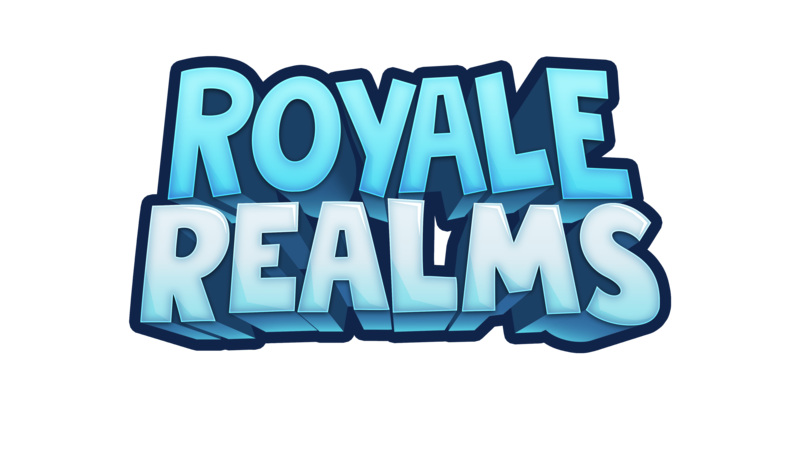 RoyaleRealms is in no way affiliated with Mojang or Minecraft.